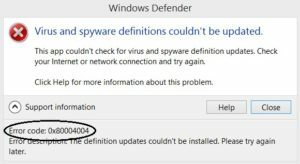 Error code 0x80004004 is associated with Windows Defender program or Microsoft Security essential. 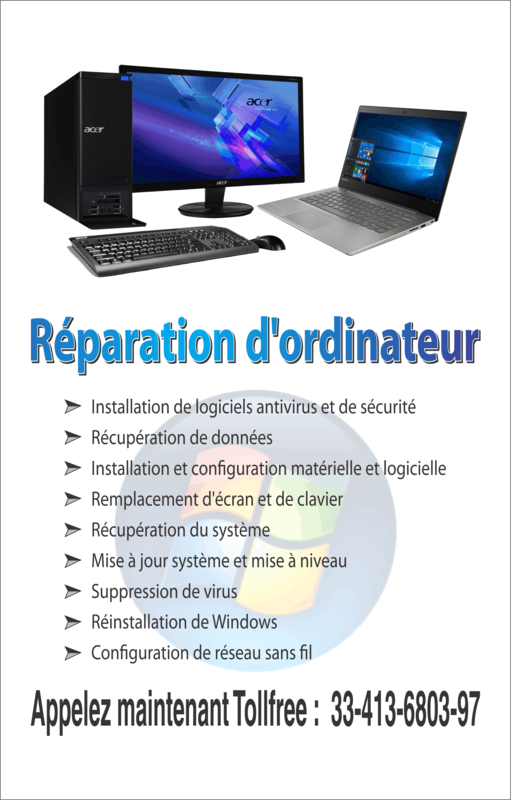 It is the security service provided by Microsoft that gives protection from external threats. The error can appear with the message indicating “Error 0x80004004: E_ABORT. 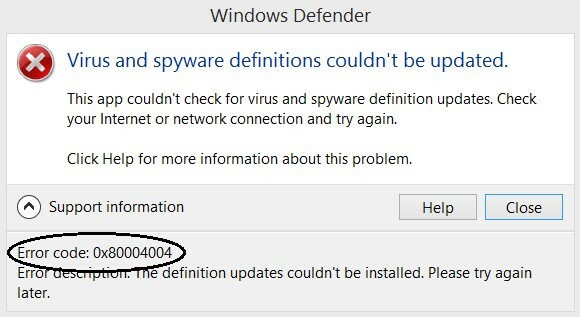 This error is due to an aborted operation” or something similar like “Virus and Spyware Definitions Couldn’t be updated”. If you are facing this issue, here are the solutions that can help you out. There can be more than one reason for this error to come up. 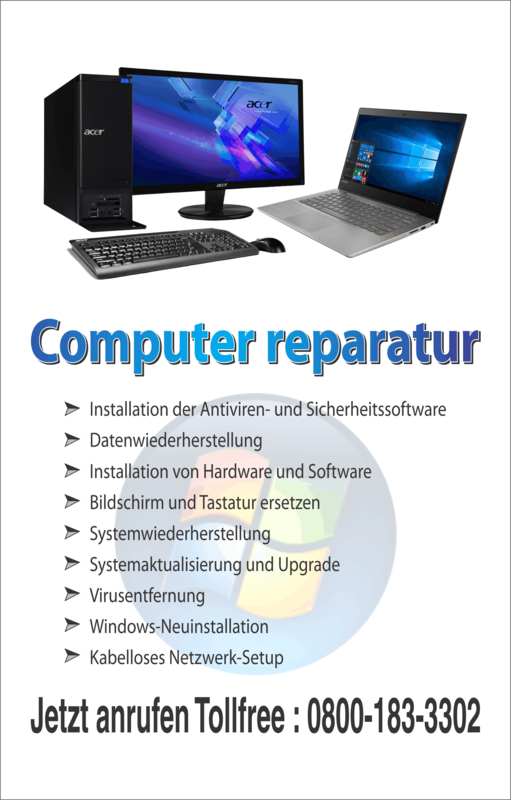 Here are different DIY solutions to fix error shortly. Check if the error is fixed now. These instructions are for Windows 10. If you are using any other Windows then pick commands similar to the ones given below. Check if the error has now resolved.